This guide will provide an overview of the Document Exchange. 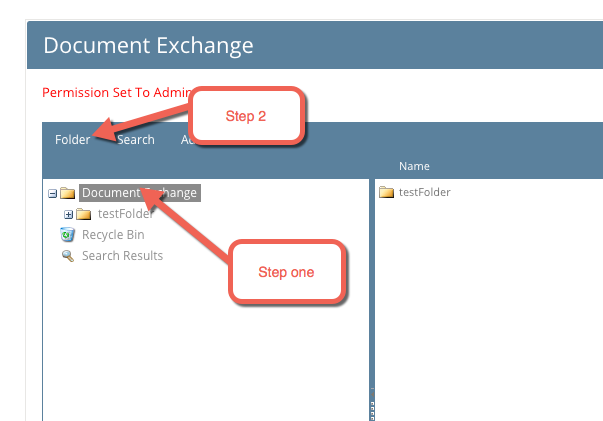 The Document Exchange is a file storage facility allowing you to store files in folders and subfolders. 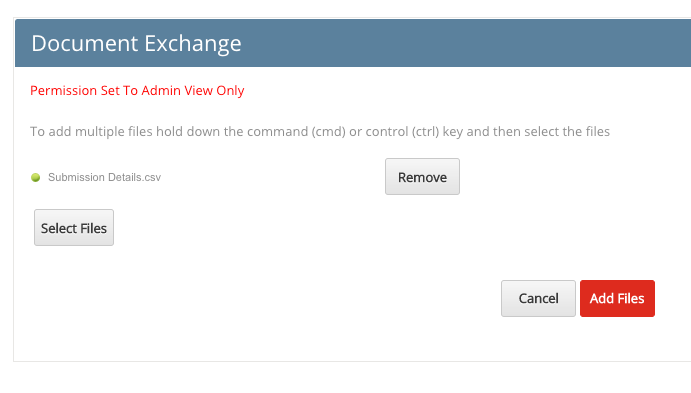 Files including images and videos used in other modules including the Text/Image/Video module will be stored in the Document Exchange. 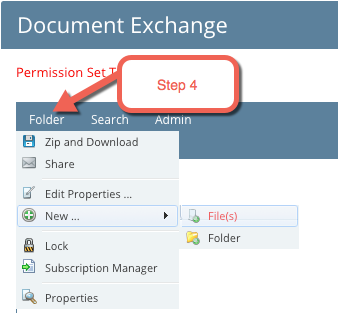 A Document Exchange page has been preloaded onto your MyHub site. 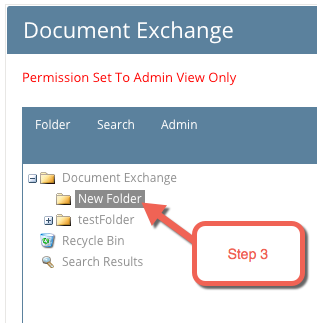 Please note, you can only have one Document Exchange per site and by default it will only be visible to Site Administrators, to grant access to other users click on Edit Page and then edit the Page Permissions. Step 6: Select the files from your computer. Note you can add multiple files, the maximum upload limit is set to 500MB. Step 7: Once you've selected the files the system will add them to a preview list, click on Add Files once all files have been loaded they will then appear in your Folder.